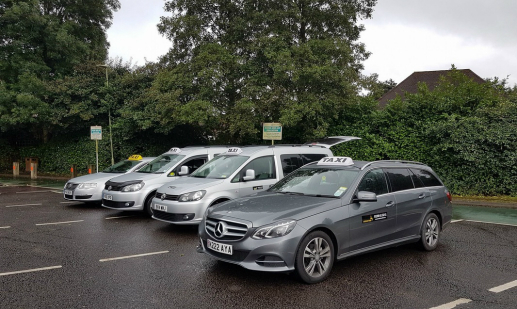 Station Taxis is a local taxi company based near Brockenhurst train station of the New Forest, Hampshire since 2010.We provide professional transport services in Brockenhurst,Lyndhurst,Lymington,Burley,Beaulieu,Sway and surrounding villages of the New Forest. Our drivers are committed to provide best ever service to all customers regardless of distance. All your drivers are well trained, CRB checked and fully licenced. © Copyright 2016 Brockenhurst Station Taxi.